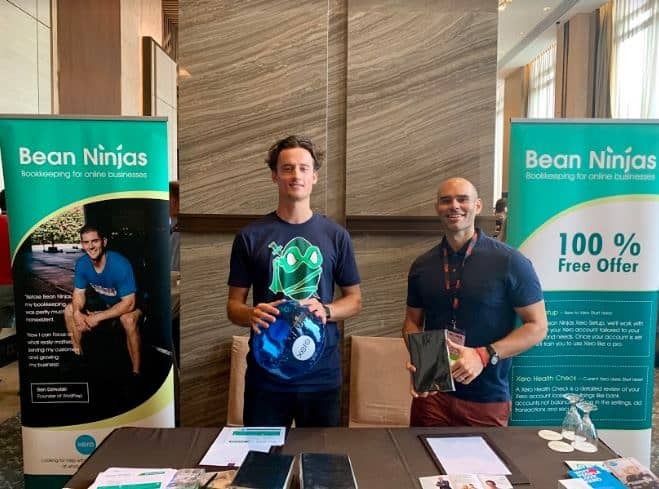 Bean Ninjas team members, Wayne Richard and Michael Wark, recently attended the DCBKK event held in Bangkok. In episode 21 of the Bean Ninjas podcast they share their learnings from the event, as both sponsor and attendees. We talk about all things event sponsorship – their takeaways, strategies, tips and reflections on sponsoring and attending live events. 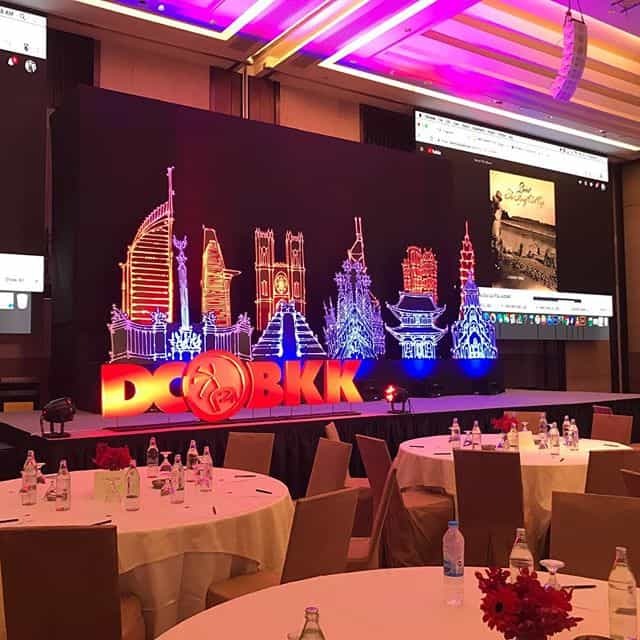 DCBKK is the annual meeting of the iconic business community, Dynamite Circle, for successful location independent entrepreneurs. It provides an amazing opportunity to meet with like-minded members of the DC community in person at a week long event. 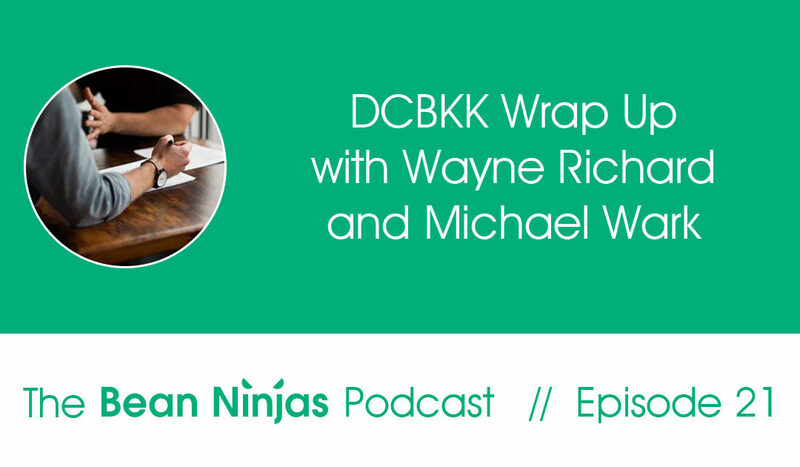 So just what did Wayne and Michael take-away from the event? 4 key take-aways on why entrepreneurs should invest in attending live events. The reasons and benefits of sponsoring events. How to select the best team members to attend events and represent your brand. Tips on things to consider on pre-planning, preparation, and coordination to have an effective sponsorship. Preparing and delivering content when speaking in events. Takeaways from the Bean Ninjas presentations and meet-ups in DCBKK 2018. Strategies and tips on networking and making the most out of events like DCBKK.